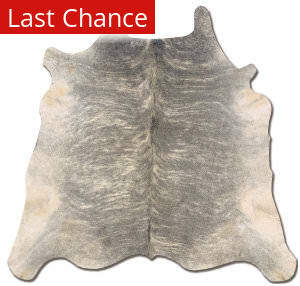 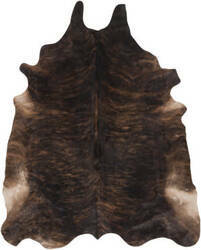 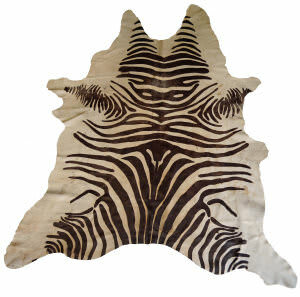 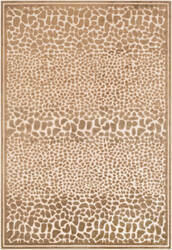 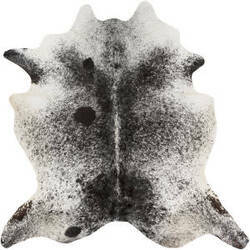 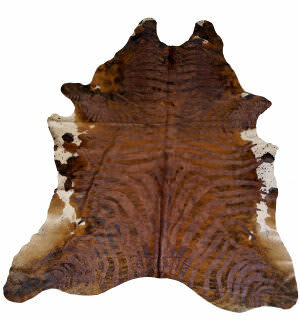 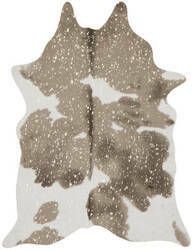 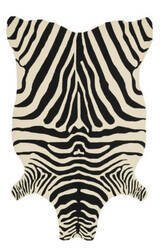 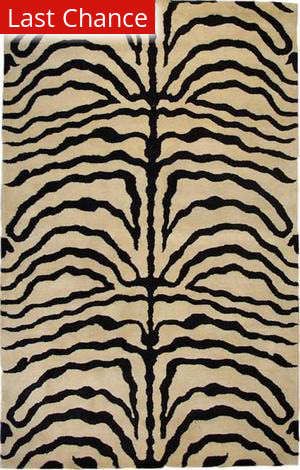 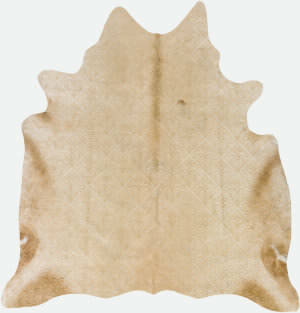 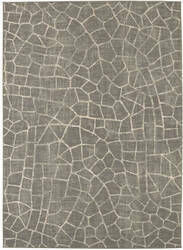 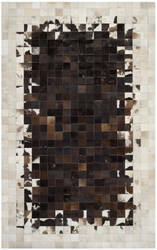 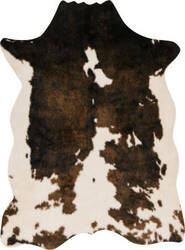 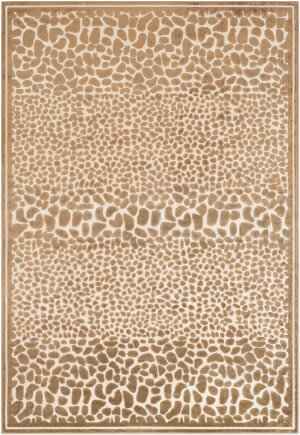 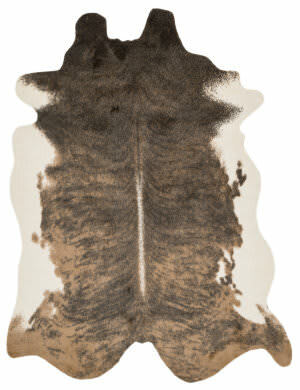 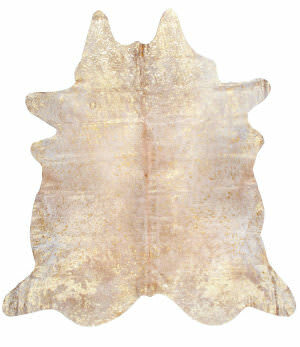 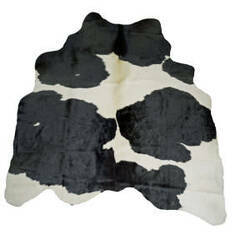 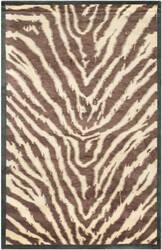 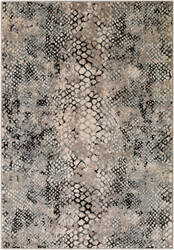 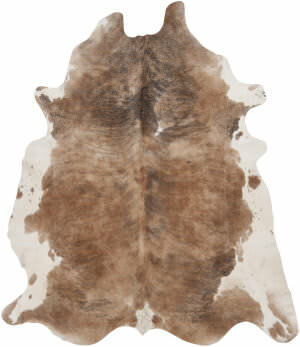 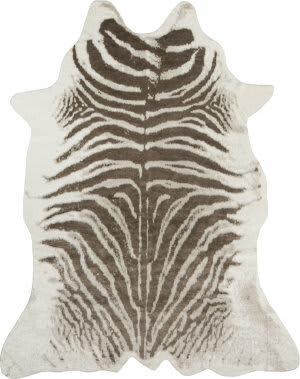 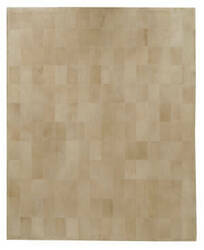 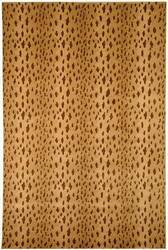 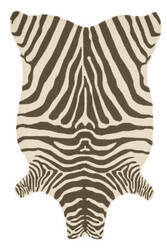 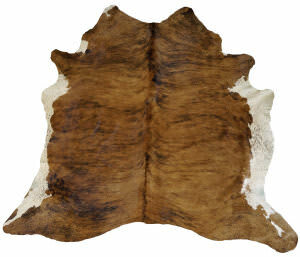 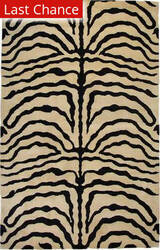 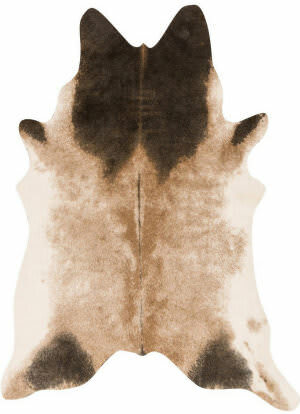 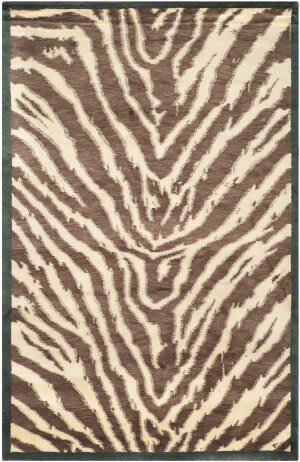 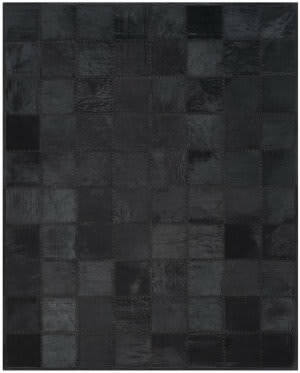 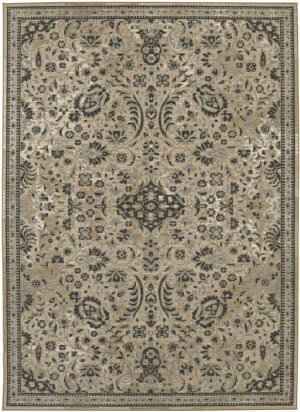 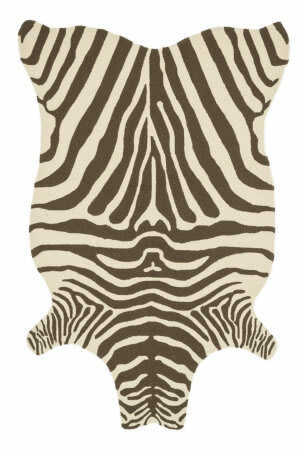 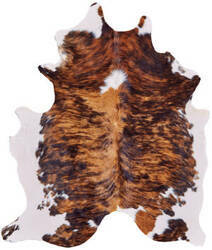 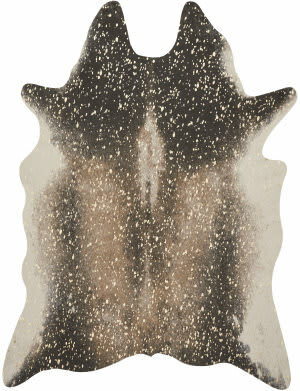 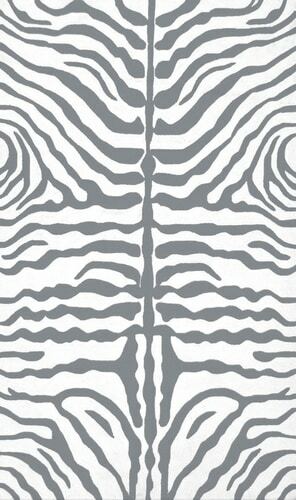 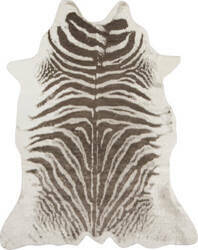 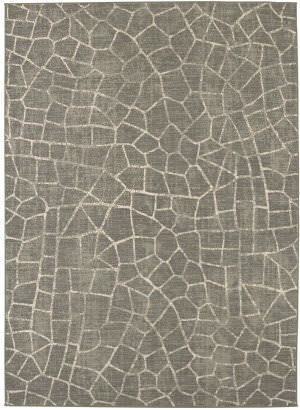 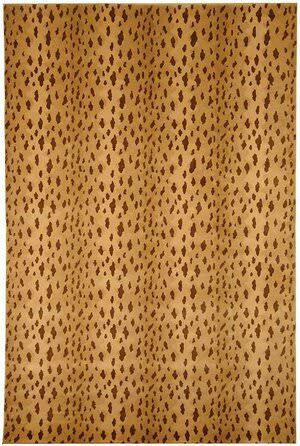 …Douglas rug is crafted of the most luxurious Brazilian full-haired cow hides. 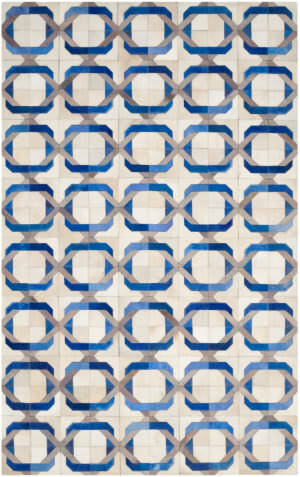 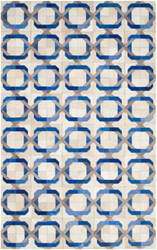 Each patchwork rug is handmade using 12'' cowhide squares, and finished with perfect leather zigzag stitching. 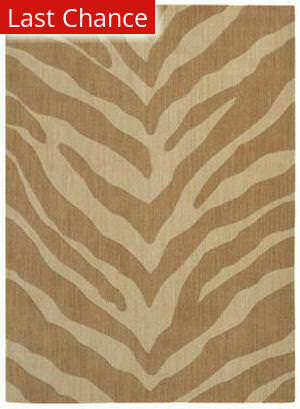 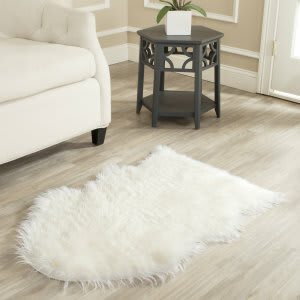 The reverse side is natural soft suede that adheres perfectly to your floor, so there is no need for a rug pad. 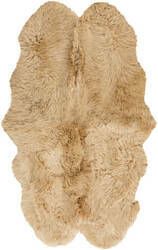 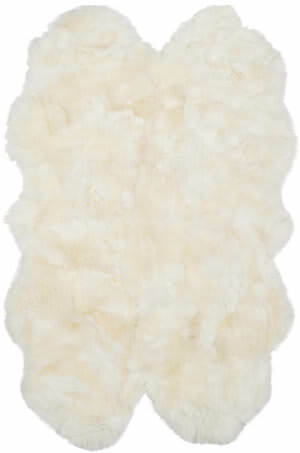 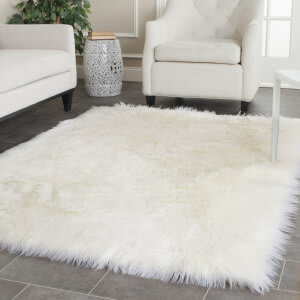 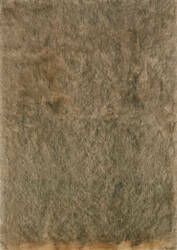 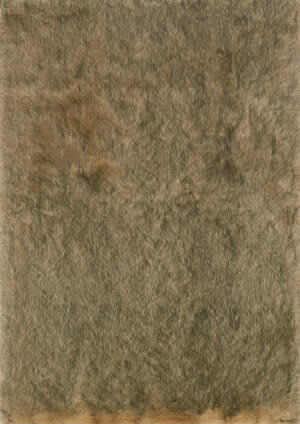 Sheepskin shag rug is made from an authentic sheepskin hide and adds warm and personality to any room. 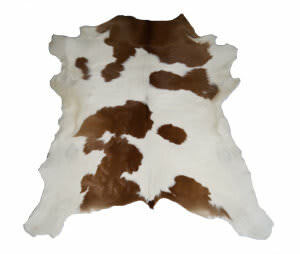 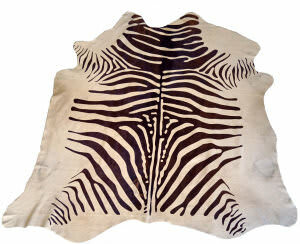 An essential home decor element, our 100% natural hair-on cowhides are of the highest quality and are all ethically sourced from trusted suppliers. 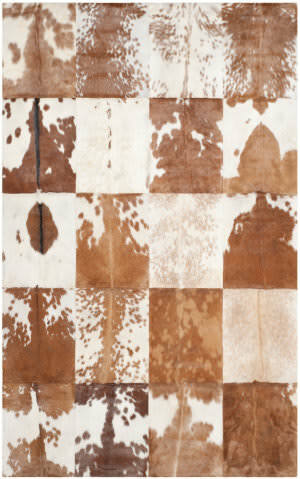 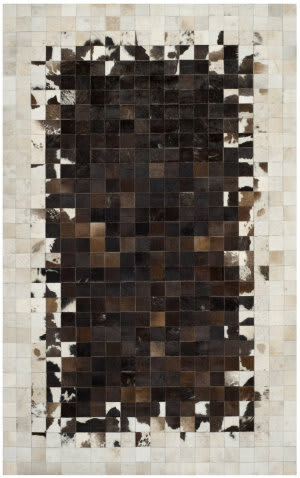 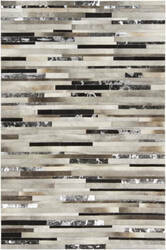 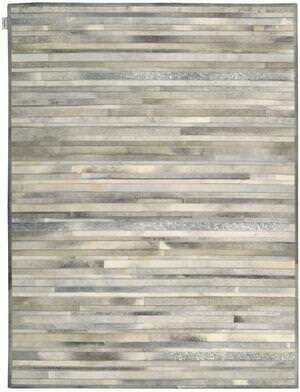 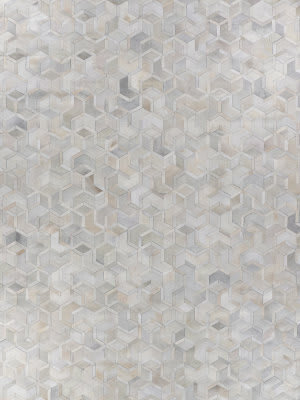 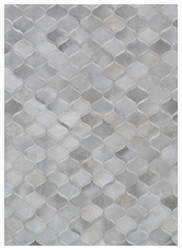 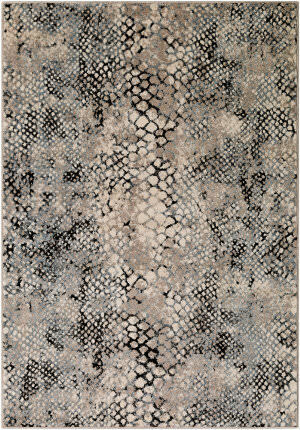 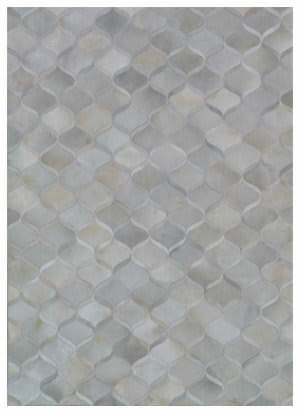 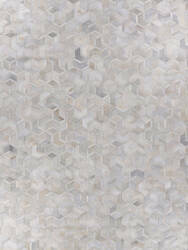 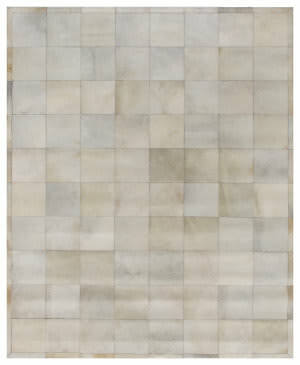 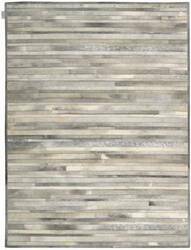 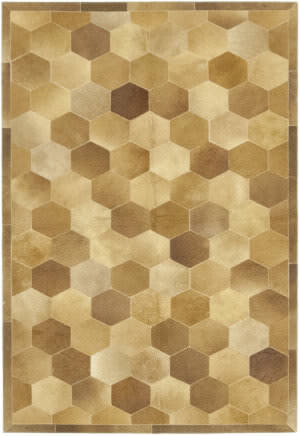 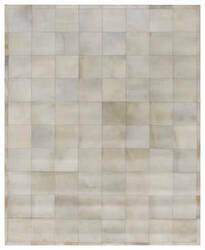 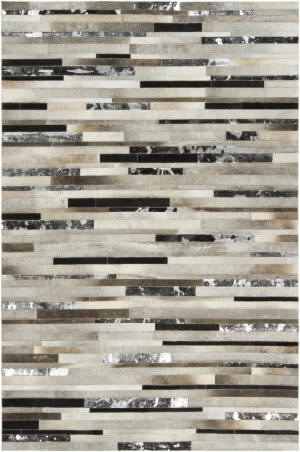 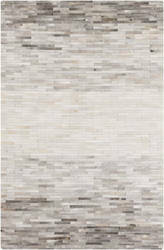 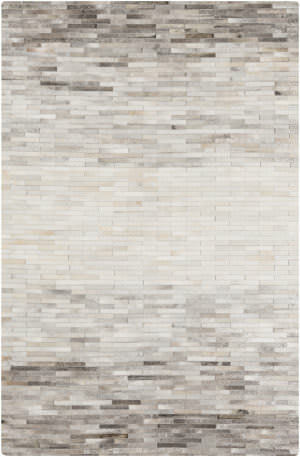 Strips of cowhide come together to create a beautifully textured handmade rug that feels luxurious underfoot.